There are over 4.5 billion tons of waste generated in the United States on an annual basis. 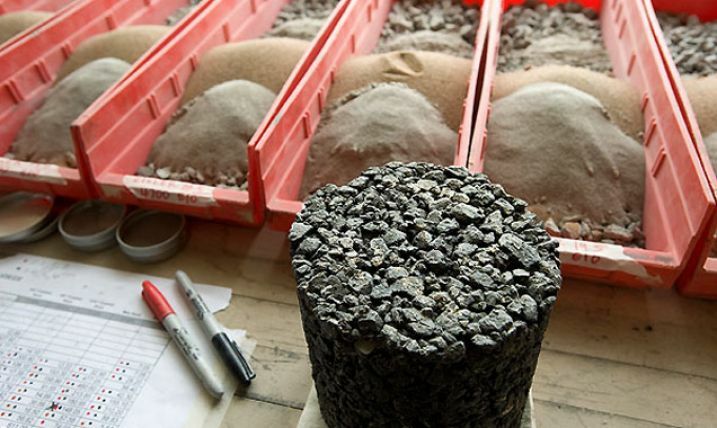 Many of these materials have been or are presently under consideration as aggregate substitutes in highway construction. In theory, recycling of these waste materials into the highway environment conserves valuable natural materials and makes use of materials frequently considered as wastes. Many such materials are routinely used in Europe and Japan in highway construction where a more institutionalized framework is present based on the general scarcity of natural aggregates. Wastes presently being used or under consideration in the United States include reclaimed asphalt pavement (RAP), Portland cement concrete (PCC) recycled concrete pavement (RCP), coal fly ash (CFA), waste tire products (crumb rubber, chipped tires), blast furnace slags, steel slags, coal bottom ash, MSW incineration bottom ash, construction debris, foundry sands, mining wastes, and contaminated soils. Certain materials such as RAP, RCP, and CFA are widely used in highway construction. The use of many other waste materials has been done on an ad hoc basis and frequently limited to regional or state demonstrations driven more by local pressures to avoid disposal of the wastes. There is a need to bring together Federal and State interests and initiatives to address this situation. Recycling and reuse of wastes is not new to the highway industry. There is an implicit waste utilization hierarchy that is presently used in highway construction. Wastes associated with pavement manufacturing (e.g., RAP, RCP) are generally the highest priority for recycling back into the manufacture of new pavements. This is usually observed nation-wide with 80% recycling rates for RAP. However, care must also be taken when incorporating waste materials of unknown or limited long-term performance experience into pavements. Questions regarding long-term performance, future environmental behavior, economics, recyclability, and worker health remain. 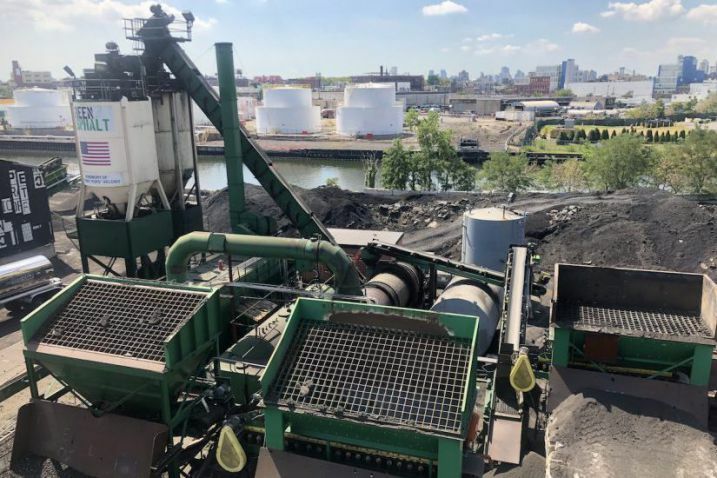 In the late 1960′s through the mid-1970′s, FHWA sponsored a major research program to examine the use of incinerator residues, CFA and coal bottom ash, sulfate wastes, sewage sludge, waste rubber, RAP, and RCP in the construction of highway facilities. At the time, these studies focused more on physical performance issues (mix design, construction) with little emphasis on environmental performance. It is now recognized that environmental performance is an equally important component for the waste utilization concept. More recently, and in part in response to Section 1038 of ISTEA in 1991, there has been an increased interest on the subject of recycling in the highway environment on the part of the Federal Highway Administration (FHWA), the Transportation Research Board (TRB), the American Association of State Highway and Transportation Officials (AASHTO), and the U.S. EPA. While there has been much focus on various institutional issues, engineering property issues, and economic issues, there has been no central research or outreach focus to these efforts. The Center can play an important central role to help coordinate these efforts. It is important to also stress that the Center serves as a resource for FHWA and State transportation departments, by developing and maintaining the information they need. Decisions on permitted uses will continue be made through existing mechanisms at the State level. The only change is that those decisions can now be based on data collected and evaluated by the Center as an independent third party, thus permitting decisions based on objective outside analysis.